[MLB]– Dodgers Hall of Fame former manager Tom Lasorda suffered a mild heart attack in New York on Monday and had a stent inserted for one blocked artery, the team confirmed Tuesday. Lasorda was in New York representing the Dodgers at the First-Year Player Draft when he took ill Monday night and was taken to Columbia Presbyterian Hospital. The 84-year-old is resting comfortably and in stable condition and could be released as early as Wednesday. 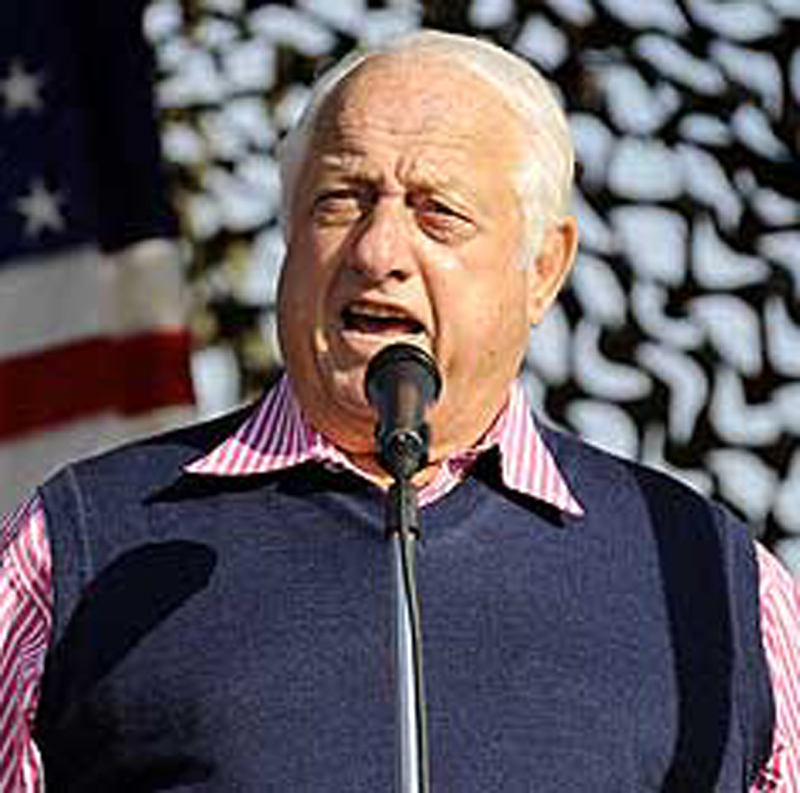 Lasorda has been a high-ranking club official since his retirement as manager midway through the 1996 season, when he also suffered a heart attack. His current title is special advisor to the chairman, given to him by former chairman and owner Frank McCourt. 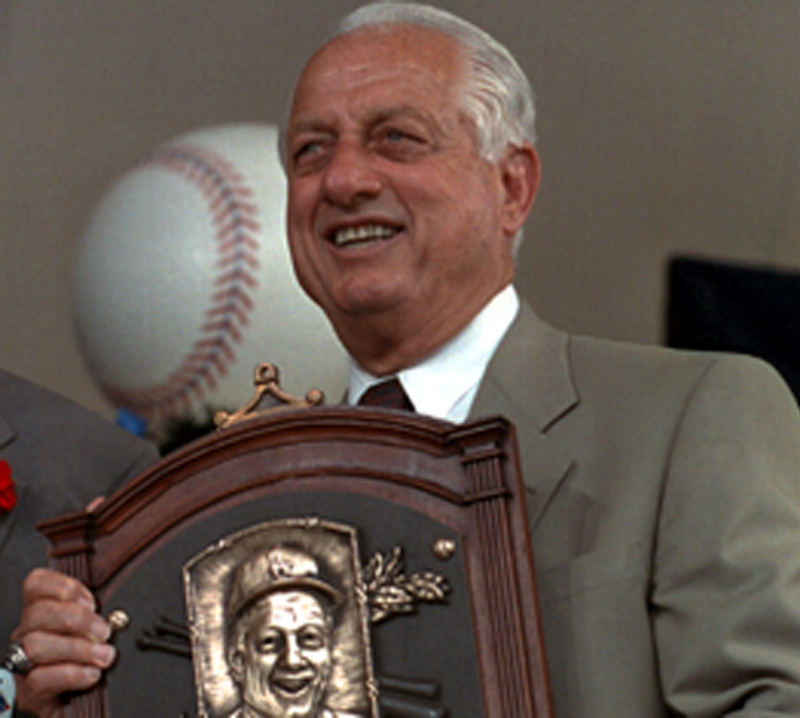 Lasorda compiled a 1,599-1,439 record and won two World Series, four National League pennants and eight division titles during his 20-year career as the Dodgers’ manager.